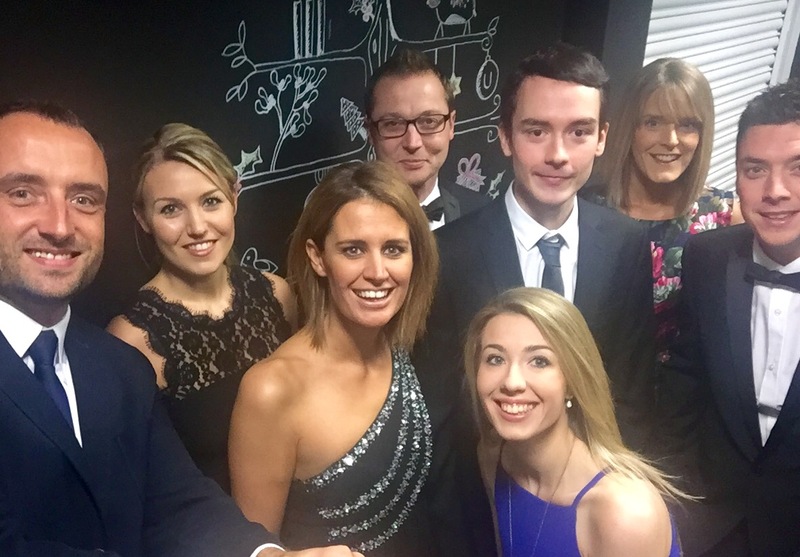 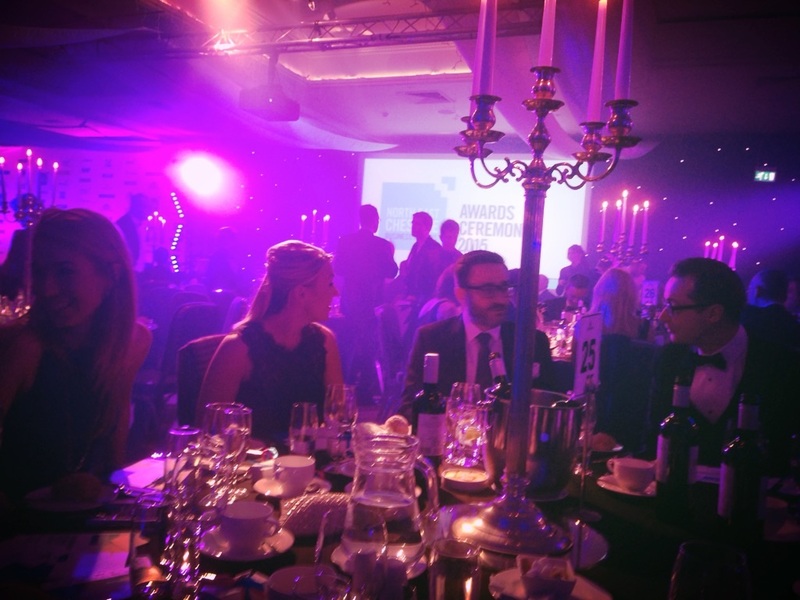 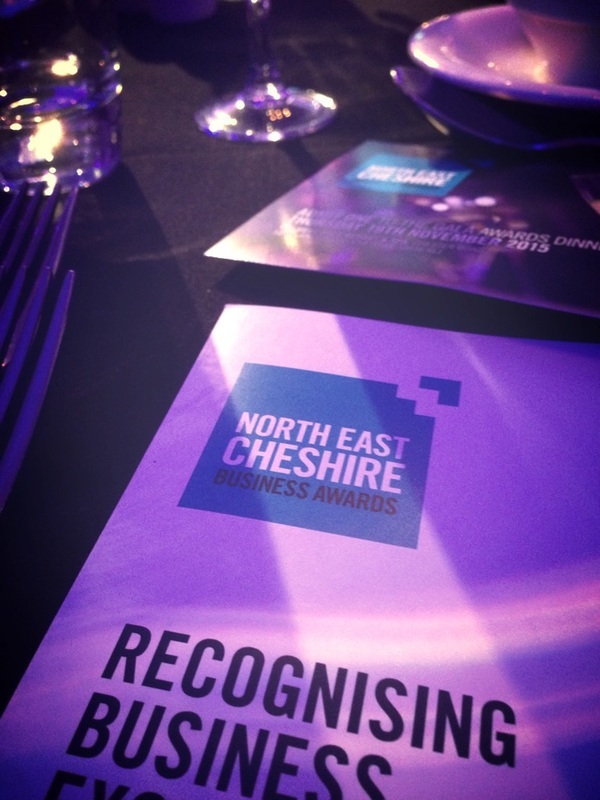 Last week the Ultimate team dusted off their bow ties and stilettos as we headed to the Awards ceremony for the North East Cheshire business awards being nominated for the Best Design and Creative Award. 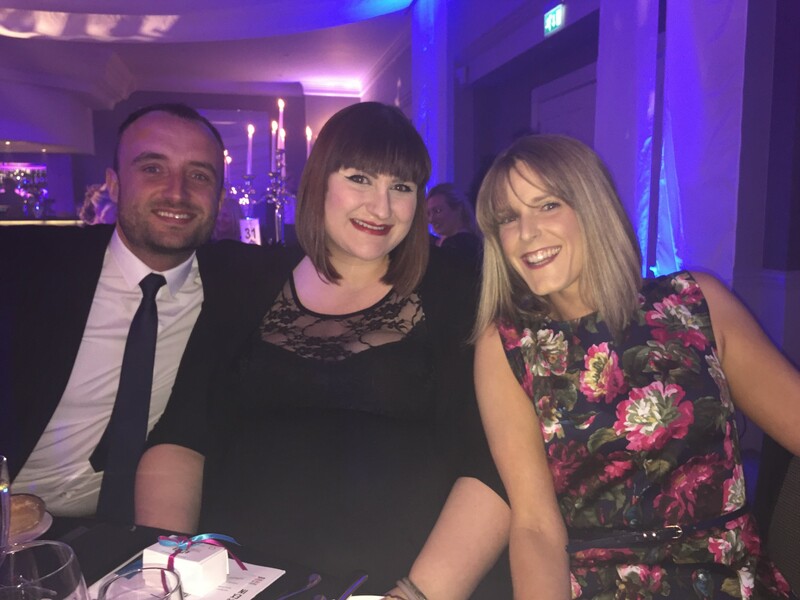 The event was held at The Mere Golf Resort and Spa in Knutsford and was certainly a night to remember for all with an inspirational presentation from special guest speaker James Timpson, of the household brand Timpsons. Attracting over 350 people from local businesses, the awards are dedicated to celebrating the success, talent and “all that is good” about business in North East Cheshire and it was a great opportunity to celebrate the success of such a wealth of local business and venture. 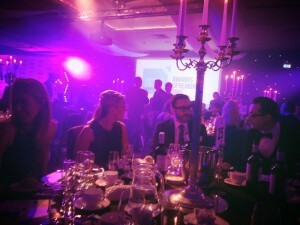 Ultimate were pipped to the post for Best Design and Creative, but we took great pride in being a finalist in such a strong category, and such positive feedback from the judges has made us more determined to enter next year. I'm sure you'll agree, we scrub up pretty well!